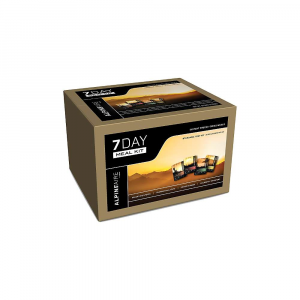 Alpine Aire Foods Bulk Food 7 Day Meal Kit (14 Pouches) Gluten Free 60504. Each pouch represents one meal (the desserts are an extra treat) and provides an average of 2000 calories per day. 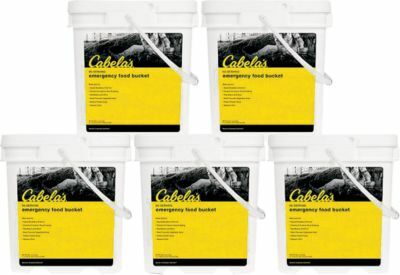 Products can be prepared in the pouch for your convenience. Simply add boiling water into the pouch avoiding spilling on your hands and body. 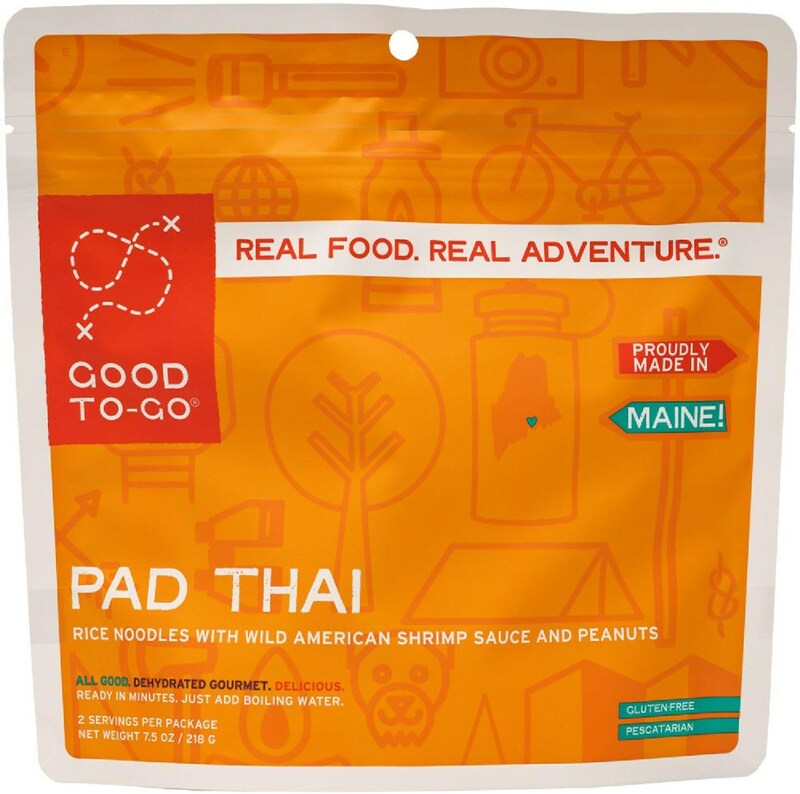 Boiling water is hotOne thing that makes this meal so great is the fact the pouch it comes in is your bowl and once you're done with your meal trash recepticle all-in-one. Just add the specified amount boiling water zip lock it closed let it stand for the required amount of time then serve. Once you are done with your meal clean up is easy. No more dishes just zip it shut and you're all set. 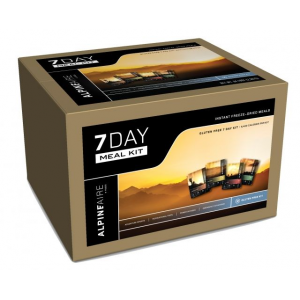 When planning your meals for your upcoming trek along the Pacific Crest Trail, The Long Trail, or the Camino de Santiago, check out AlpineAire's thoughtfully curated 7 Day Meal Kit. 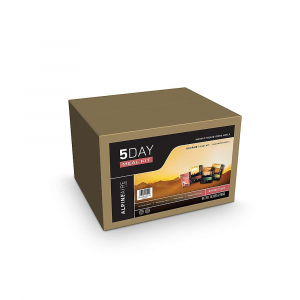 Made for two meals a day, this meal kit is all gluten free and packs an average of 1,200 calories per day to properly fuel your body. 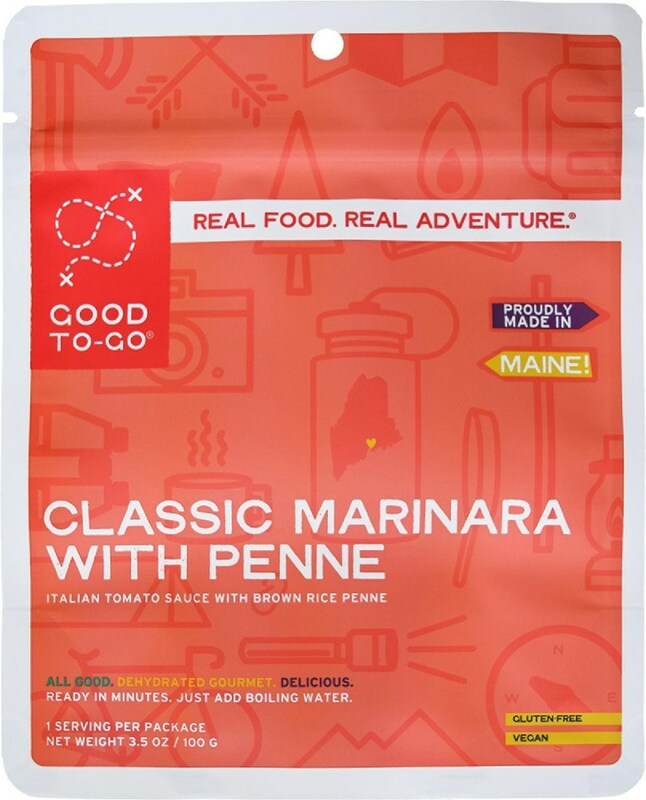 And with convenient cook-in-the-bag preparation, you can pack less dishes which takes up less volume in your pack and makes for an easy cleanup while on the trail. 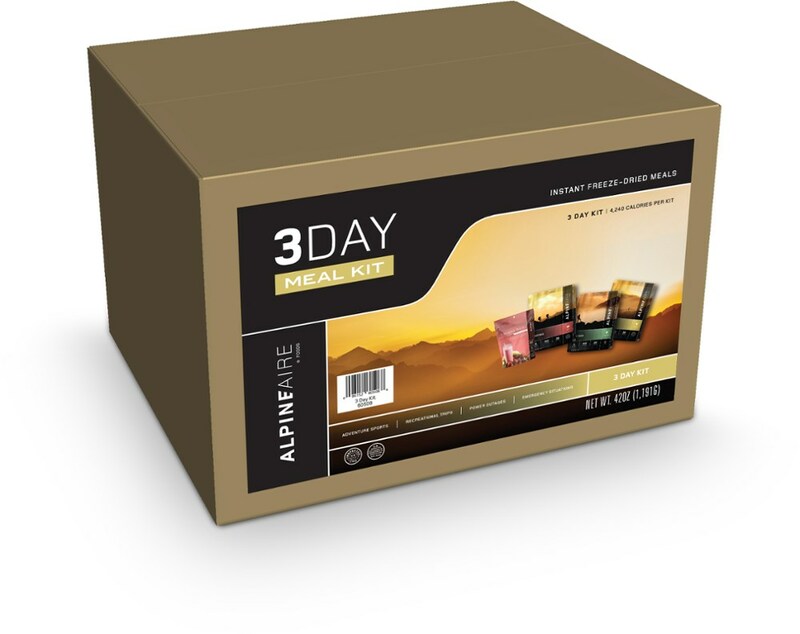 The AlpineAire Foods 7 Day Meal Kit Gluten Free is not available from the stores we monitor. It was last seen March 6, 2019	at CampSaver.com.